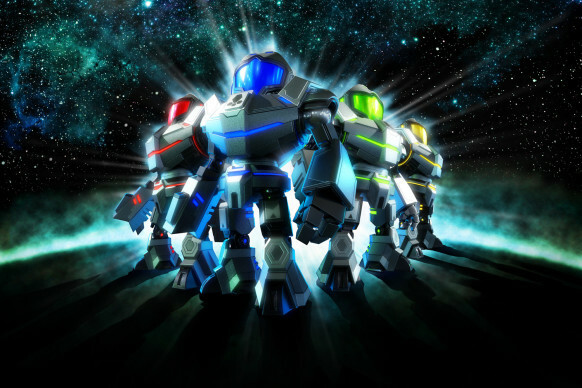 With the release of Metroid Prime: Federation Force on the Nintendo 3DS this week, I’ve decided to go back and reflect on every game in the Metroid franchise, which is, by the way, one of the only franchise that I’ve played every single title of, even as a massive fan of The Legend of Zelda, Metal Gear Solid and Halo series’. So, if you’re sitting here thinking that Federation Force isn’t for you, here’s plenty of Metroid games for you to pick from. I’ve ranked them nice and neatly for you. For science. Previous ArticleAlbum Review: Rae Sremmurd - "SremmLife 2"